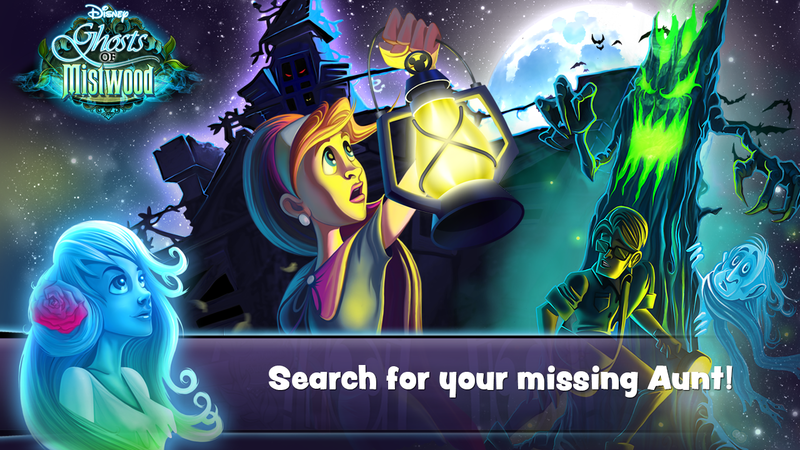 With Halloween round the corner, its time we had some ghostly happenings in the Play Store. Disney appears to have got its spirit spot on as it has just released a spooky old SIM game called Disney’s Ghosts of Mistwood on to the Play Store. The game basically revolves around a missing aunt, who is feared kidnapped and hidden in a haunted family estate. Your job is to travel to the Mistwood estate and search for your missing aunt. And while you’re at it, you discover that the estate is in need of repair and so you begin your restorative activities, building workshops, raising crops, and managing various tasks. You will also encounter some ghostly mysteries that need be tackled and must defeat the Dark Spirit before you rescue your aunt. 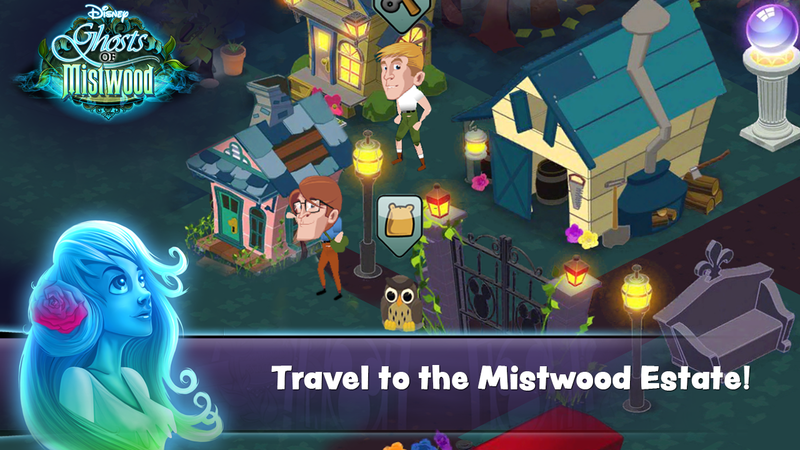 Disney’s Ghosts of Mistwood is a highly social SIM that made its mark initially as a Facebook game. 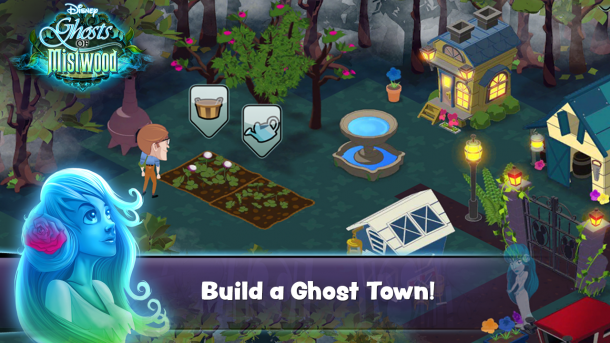 You will find similarities to games such as Sim City and Farmville, and if social gaming is your kind of thing, you can grab the game from the Play Store now for the price of free.